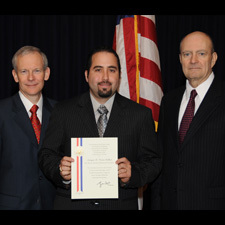 Enrique Vivoni (center) is presented his Presidential Early Career Award in Science and Engineering by John H. Marburger (left), science advisor to former President George W. Bush, and William Rees Jr., deputy undersecretary of defense under Bush. Enrique Vivoni has been named a winner of a Presidential Early Career Award for Scientists and Engineers (PECASE). Vivoni is an associate professor in the Department of Civil, Environmental, and Sustainable Engineering and the School of Earth and Space Exploration in the College of Liberal arts and Sciences at Arizona State University. His research and teaching focus are on hydrologic science, water resources and the emerging field of ecohydrology. The PECASE is one of the nation’s highest honors given to professionals in the early years of their science and engineering research careers. The awards include up to five years of funding for research in support of critical government missions. Vivoni’s research will focus on enhancing the predictions of meteorological and hydrological conditions and hazards during the summer monsoon season in the southwestern United States. The research will provide knowledge to help guide environmental management and stewardship of federal lands in the region. 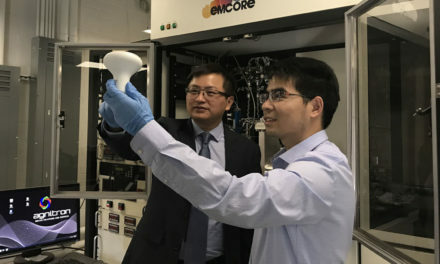 Vivoni was among more than 60 PECASE winners from all disciplines in science and engineering who were recently presented their awards at a White House ceremony. 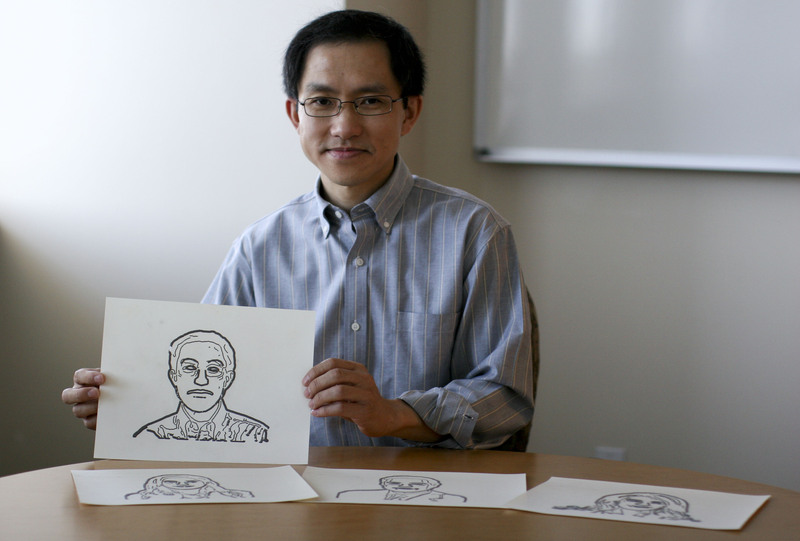 He was nominated for recognition by the U.S. Department of Defense and its Terrestrial Sciences Program in the Army Research Office. His research involves observing and predicting the interactions of the hydrological cycle with ecological, atmospheric and geomorphologic processes in the Southwest and in northern Mexico. This is achieved by using scientific tools ranging from satellite-based remote sensors, numerical models and networks of field sensors. His projects include a watershed study of ecohydrological interactions in the Sevilleta National Wildlife Refuge, a regional study of the hydroclimatological impact of vegetation greening long the Rio Sonora river route in Mexico, and study of the hydrologic effects of logging and fire effects in mountain basins of northern New Mexico. Vivoni’s accomplishments include a 2008 U.S. Fulbright Scholar Award, which is supporting his current research in Sonora, Mexico, and the Most Promising Engineer Award given at the Hispanic Engineer National Achievement Awards Conference in 2007. Before joining ASU, Vivoni was an associate professor of hydrology at the New Mexico Institute of Mining & Technology in Socorro, NM. Vivoni earned his Bachelor of Science degree in Environmental Engineering in 1996, a Master of Science degree in Civil and Environmental Engineering in 1998 and Ph.D. in Hydrology in 2003 from the Massachusetts Institute of Technology.